Add another tally to that win column. 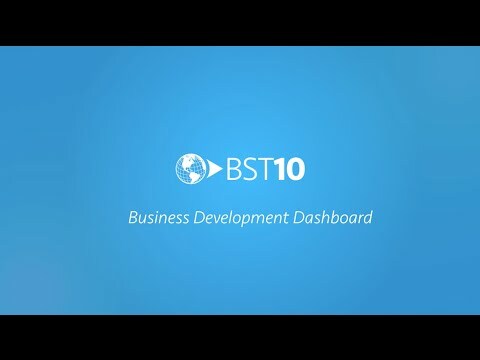 BST10 Work Management offers a suite of tools to support your business development team as they pursue new work. 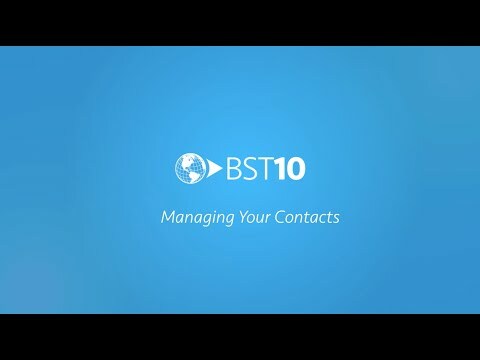 With BST10 Work Management, you can manage the entire sales pipeline. From systematically evaluating opportunities to drive new business, to strategically developing, growing, and managing your relationships – it can all be done in a single, unified environment. Gain visibility into the entire sales pipeline. Always stay armed with the latest updates in your pipeline using our fully integrated Business Development Dashboard. By leveraging our forecasting tools, you can better understand where current and future opportunities are within the sales cycle, and then anticipate projected sales. You can even analyze past pipeline performance to identify and model after your most profitable opportunities. Oversee all details of the deal with our opportunity management capabilities. With BST10 Work Management, you can always see which stage your opportunity is in, what its win probability is, and how much potential revenue it could earn for your firm. And when something changes, you can update your records in real time, so everyone is informed with the latest information. Get ready to realize relationship results. Our solution helps you quickly find, review, and publish critical contact information to the entire database, so you and your team are always equipped with accurate data. And you can use that data to build even better proposals, by identifying who within your organization already has connections to new opportunities.